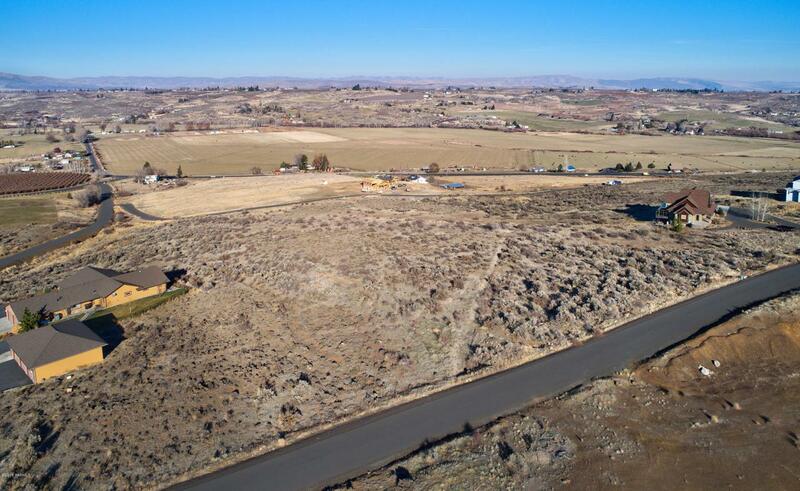 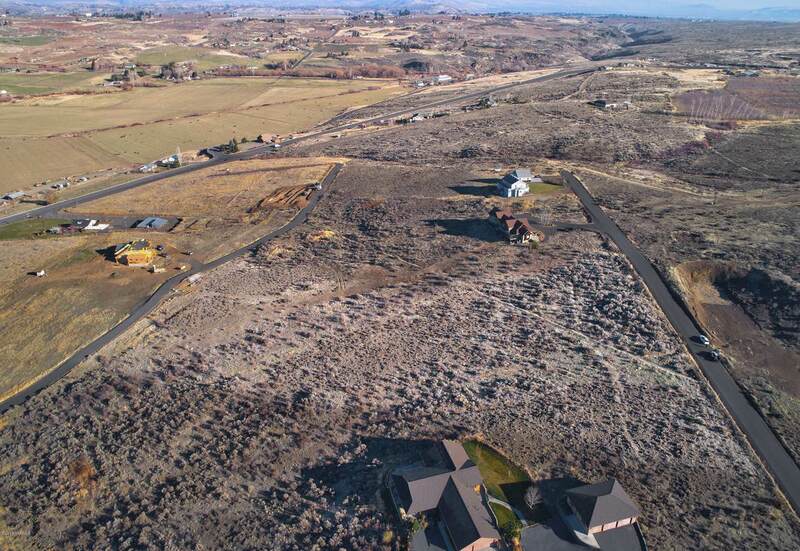 Beautiful view property with sweeping views of West of Yakima located off of Summitview/Pioneer Way. 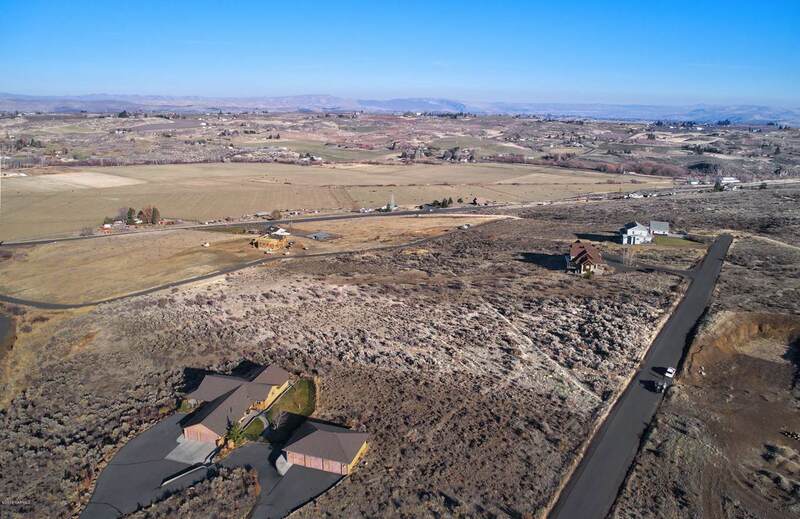 The perfect place for your new dream home! 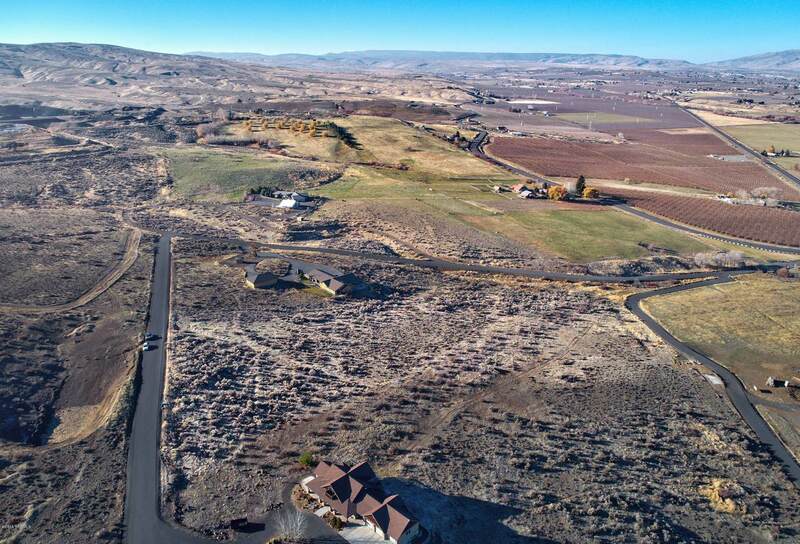 Listing provided courtesy of Julie Wyles of Berkshire Hathaway Homeservices Central Washington Real Estate.